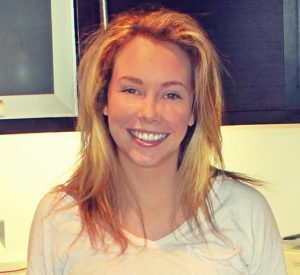 SMART Training Dublin & SMART Training Cork have one clear mission – to motivate, inspire and help you look and feel the best you can possibly be. That was the vision shared by international sportsman Jonny Bruton and wife Sarah when they opened SMART Training Dublin in 2013. There second facility was opened in Eastgate Retail Park in Little Island, Cork in November 2018. Together they have developed a space where people from both Churchtown/Dundrum and Little Island, Cork can work out in a comfortable and open environment, and see real results from their training. It’s something they’re passionate about. Ken joined our team in April 2016. Ken has worked as a Personal Trainer for over 7 years. Ken is a keen rugby player and trains in the gym 6 days a week, specifically for muscle mass. His passion is Hypertrophy training or bodybuilding. When trying to gain as much muscle as possible and decrease body fat it becomes extremely complicated and you have to focus on the likes of anabolic windows’ and nutrient timing’ to ensure the best results. 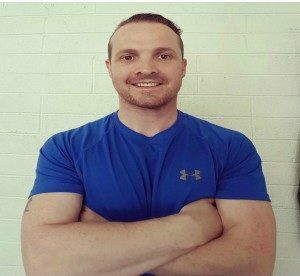 Ken is an extremely passionate personal trainer who works tirelessly with SMART clients to ensure that they get the results they are working towards. He is extremely motivating and positive and very knowledgeable and while his taste in music is a little suspect, the results his clients get are not! John joined our team in June 2016. 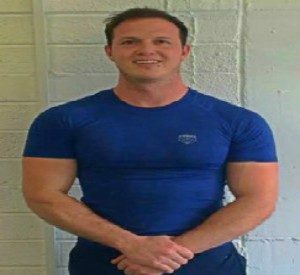 John qualified as a Personal Trainer in October 2014, and in April 2016 John made the very brave decision to leave his 9-5 job and start a career as Personal Trainer. We are very glad he did as he has brought so much to our little facility. John is a ball of energy and with fantastic technical knowledge of the exercises that SMART clients are practicing. John’s communication skills are on point and he shows great empathy with his clients. He understands exactly how difficult it can be to fit your training into an already busy work-home-life schedule. He is very passionate about his job and is completely committed to improving the well-being of the clients he works with. David joined our team in January 2018. 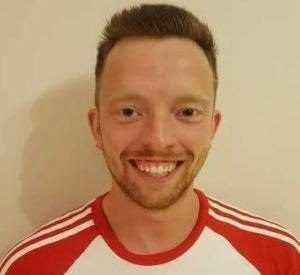 David qualified as a Personal Trainer in the National Training Centre in 2011 and has additional qualifications in Stability Ball Training, Neuromuscular Physical Therapy as well as advanced qualifications in Nutrition for exercise and sport. David has worked in gyms since 2012 and brings with him a wealth of knowledge which our clients benefit from. David primarily works with our Semi Private Training clients, however he also takes the Saturday morning Group Sessions which are particularly legendary. Sean joined our team in April 2017. Sean is a qualified Sports Massage Therapist and provides treatment to both SMART Training members and non member alike. Massage has become an integral part of the new athletic regimen. A growing number of trainers believe that massage can provide an extra edge to athletes who participate in high performance sports. Massage is a necessary ingredient for a complete workout. More and more people are realizing that a complete workout routine includes not only the exercise itself, but also caring for the wear-and-tear and minor injuries that naturally occur with strenuous movement. The physiological and psychological benefits of massage make it an ideal complement to a total conditioning program. More information on SMART Sports Massage rates can be found here. 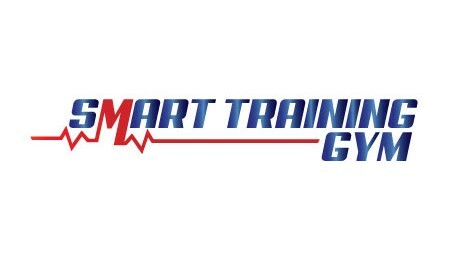 At SMART Training Dublin, we’re a lifestyle facility for busy people with little time. We know you have to fit your exercise regime into an already-demanding schedule. But commit to us for just one hour at a time, two to three times per week, and we’ll get you results in as little as 30 days.